Client Story: B100Ragl - MENA Alliances Group Inc.
Womanity is a private philanthropic Foundation established in 2005 in Switzerland. It is also registered in the United Kingdom and the USA. Womanity works around the world to empower girls and women to shape their future and accelerate progress in their communities. Womanity and its programme partners produced an exclusive Arabic radio fiction, Worth 100 Men (Be 100 Ragl in Arabic). 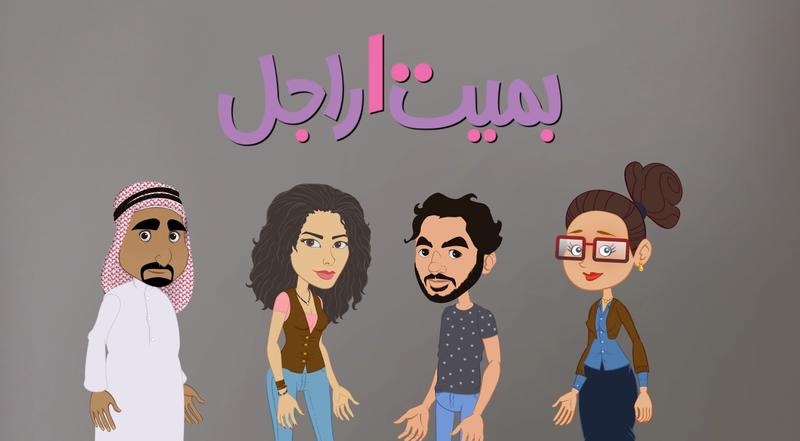 The series follows the story of Noha, an intrepid young radio journalist, who confronts gender discrimination in the workforce, in family, and the social sphere. Noha challenges prejudice and oppression, and becomes a role model for the whole community. The series covers divorce, domestic violence, sexual harassment, women’s access to education and professional careers, the status of single women in traditional society, and healthy romantic relationships. In addition to online conversations, the Womanity Foundation is partnering with a range of grassroots organizations to host a “B 100 Ragl Tour”. The tour will center on a series of events across the Middle East and North Africa. Through a mix of online and community-based debate, Womanity is looking to challenge audiences to develop creative solutions to the issues that plague their societies. MENA Alliances created calendar for “B100 Ragel Tour” to keep audience updated about upcoming events. Womanity Foundation assigned MENA Alliances as the sole provider of maintenance services for the “B100 Ragel” website.